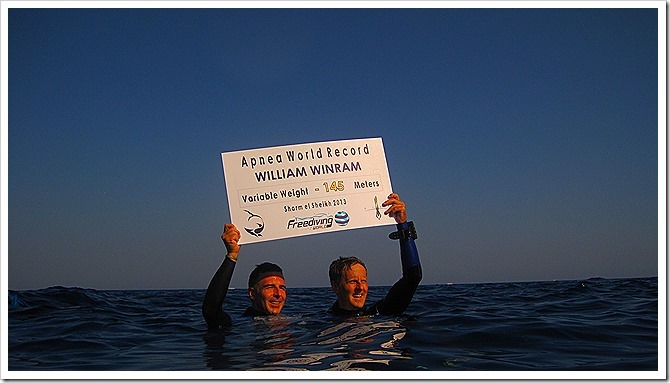 Great interview with William Winram about his 145 meter Variable world record. 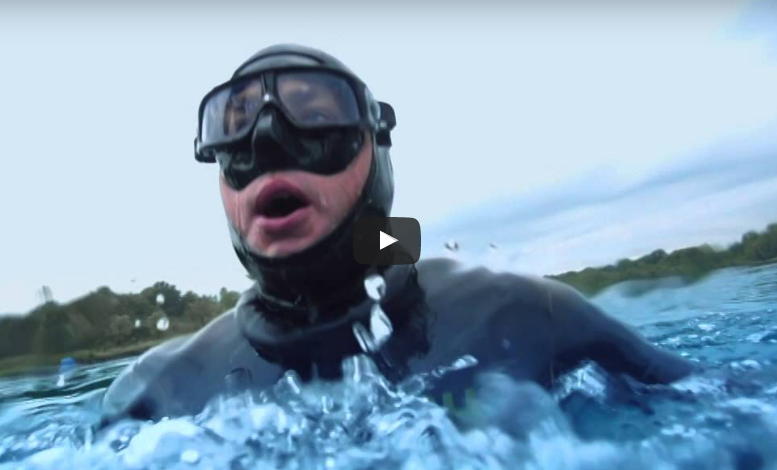 This is the full video of William Winram’s world record from September 3rd 2013. Congratulation again to our good friend and inspiring mentor. It was a privilege to be a part of the safety team and see how well William prepared physically and mentally for this event. 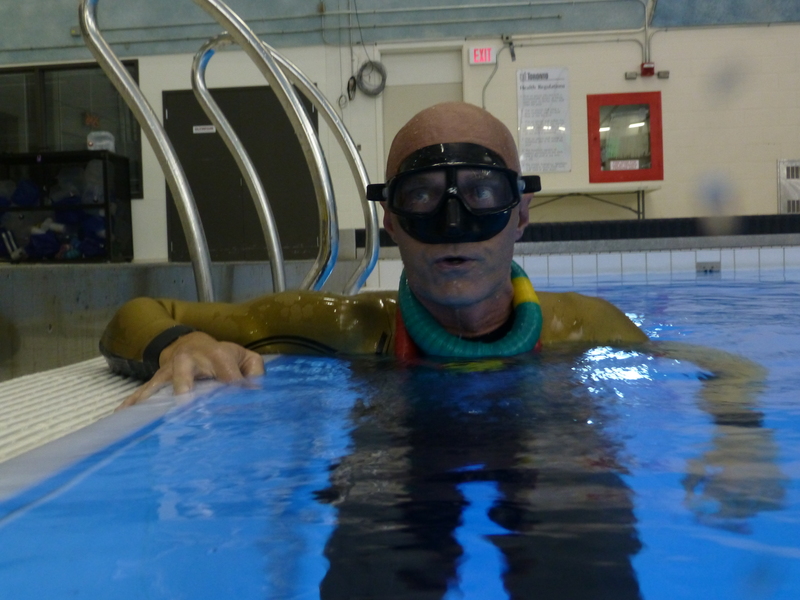 The organization and safety preparation were very well planned and executed which I have written more about here.